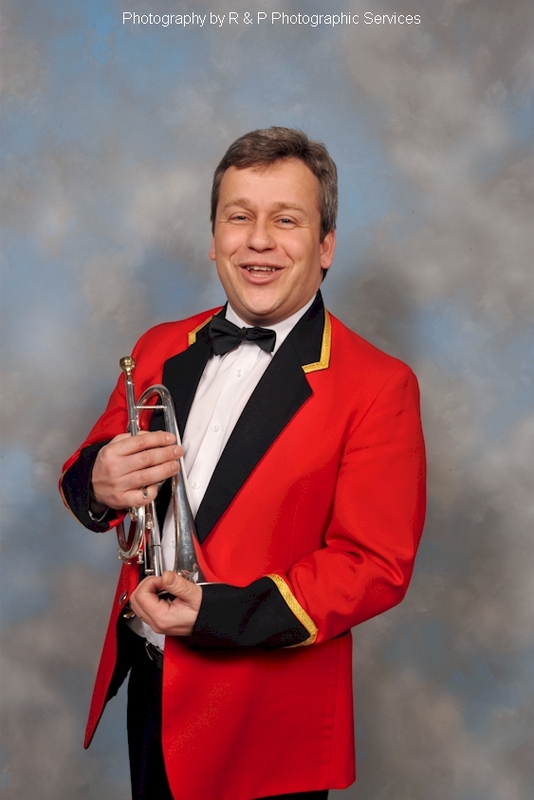 Andy began learning a brass instrument at the age of 12 while in the first year of secondary school in Faversham. It was during a particularly dull music lesson listening to recordings of Gilbert & Sullivan operas, when it was announced that interested pupils could have lessons in a limited choice of brass instruments. He was keen to learn and his parents agreed, possibly suspecting that the enthusiasm would only continue until the next thing came along. Little did Andy realise that the first ‘group session’ would be spent cleaning a collection of rather old and tarnished horns with metal polish before even blowing an instrument, although he felt the trip to the nearby girls school for his lesson went some way to compensate! Andy was taught to play trumpet by our MD, Keith Woodger before moving to Bb Cornet as Keith felt this had a ‘sweeter tone’ and would better suit playing in other music groups beyond the school band. He passed his grade 6 exam before the distraction of other interests came along, but he has continued playing throughout. 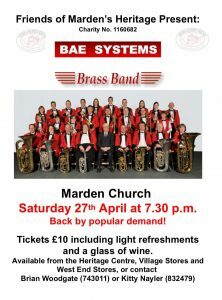 Andy joined BAE some time between ’89-’90 (which was then known as GEC Avionics Brass Band before a few name changes since) having played for 2 or 3 brass bands beforehand and depping for several others in the area. His wife also plays tenor horn in the band.